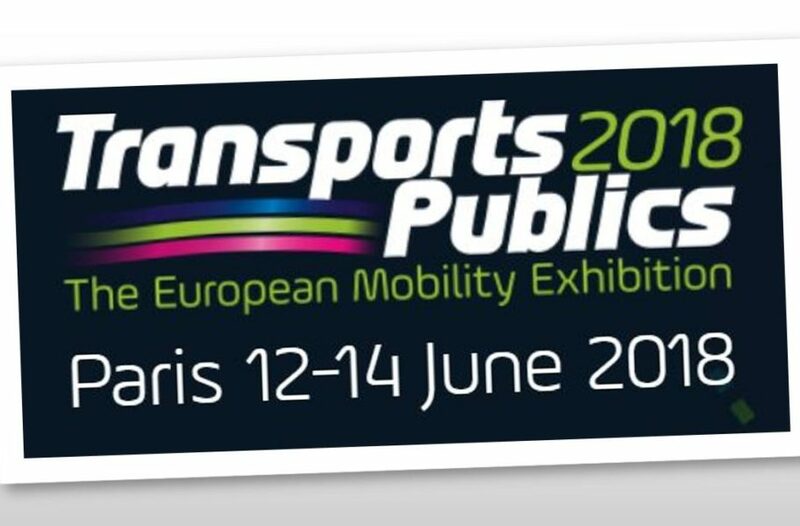 We are thrilled to announce that we will showcase our market leading e-paper bus stop display solutions at Transport Publics 2018, The European Mobility Exhibition, which is taking place in Paris on 12-14 June 2018. 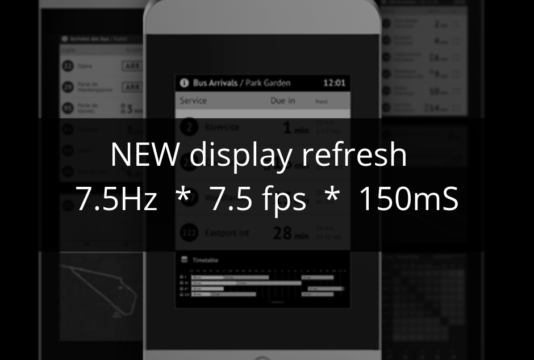 Stop by stand L32 to see a selection of e-paper displays in operation and a demo of our management platform, designed specifically to meet the needs of bus transport operators. 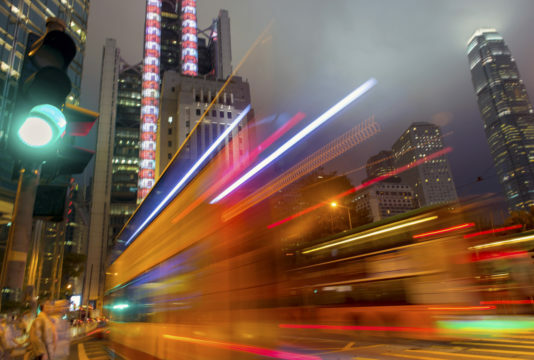 Transports Publics is recognised as the leading European showcase for innovation in equipment, services and policies relating to the entire mobility sector. The event brings together 11,000 leading European decision-makers from transport and politics over three days to discuss the latest trends in urban, interurban and regional transport, as well as green mode transport. We have teamed up with our distributor AMCO and will exhibit our 13” and 32” displays along with the Papercast management platform on stand L32, alongside AMCO’s fare collection solutions and automatic vehicle location systems from LIT Transit. We look forward to seeing you in Paris! Rado is passionate about improving the passenger experience across the globe, with a focus on developing customer relationships and strategic partnerships in the APAC region. He also leads our go-to-market strategy for advanced prediction tools, Better ETA.